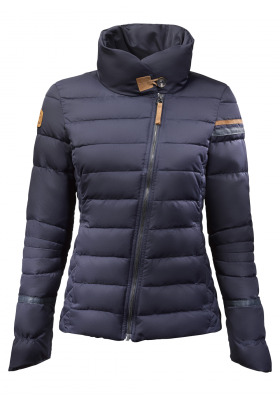 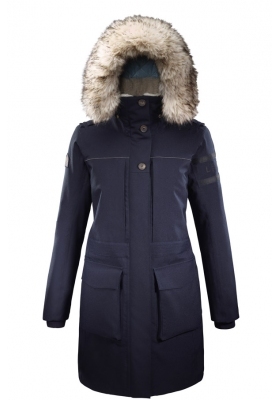 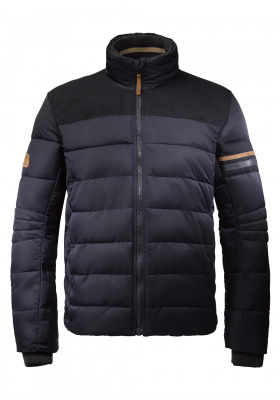 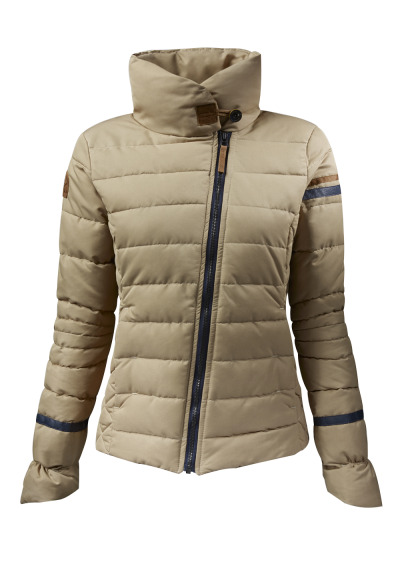 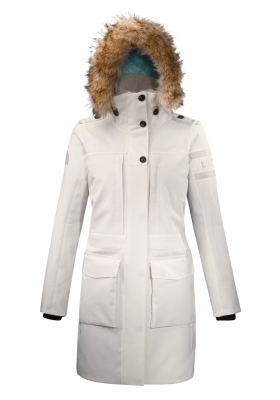 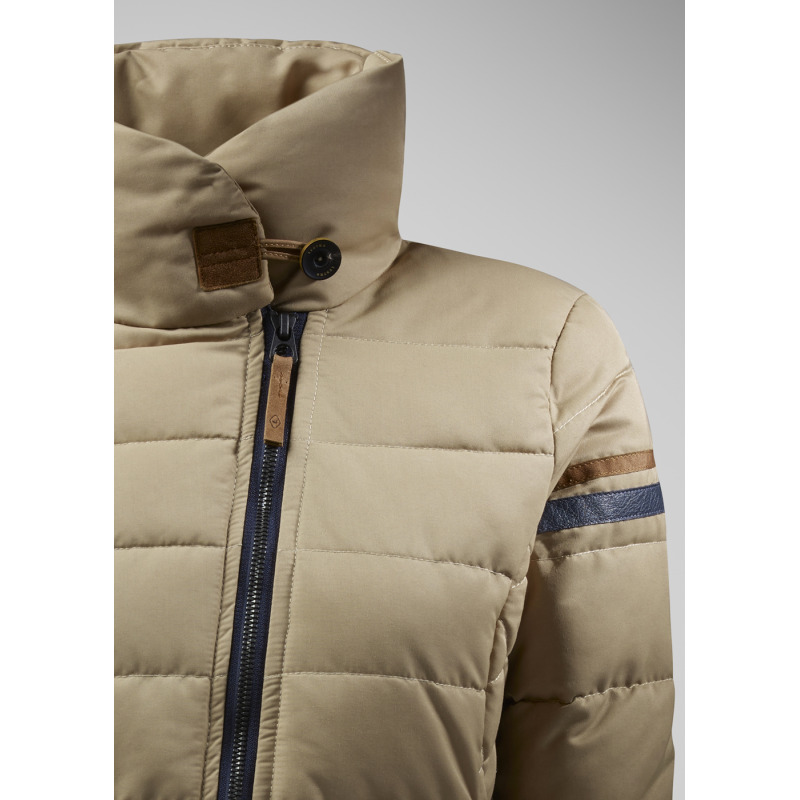 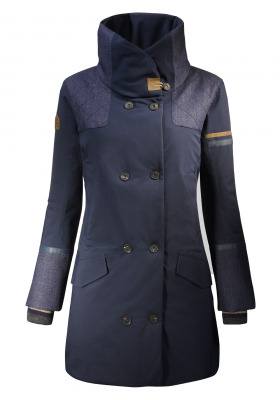 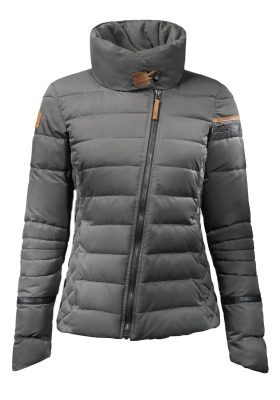 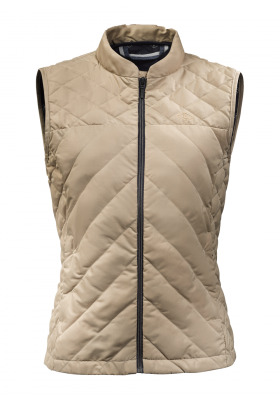 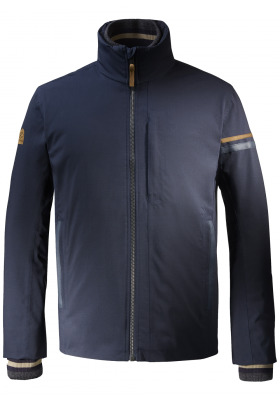 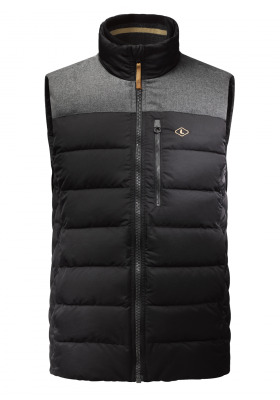 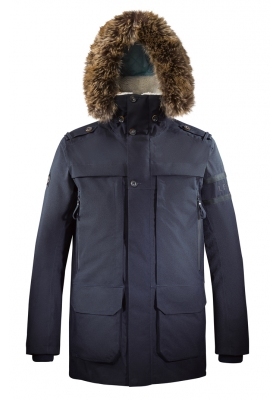 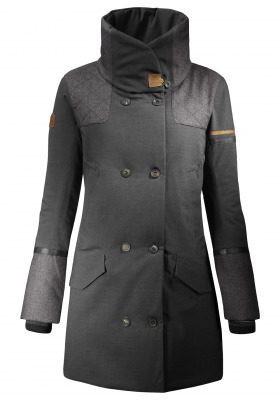 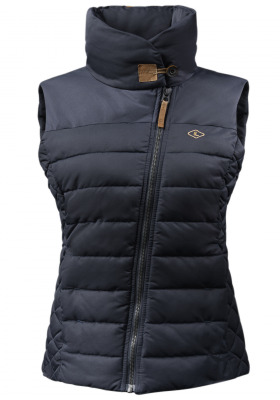 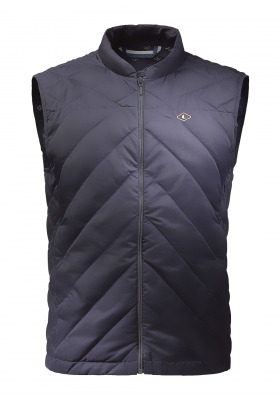 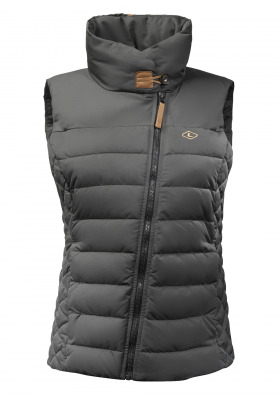 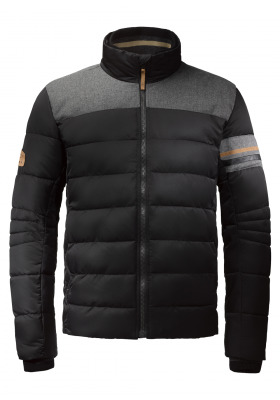 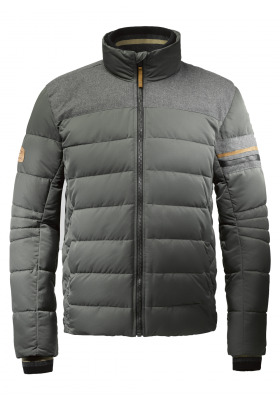 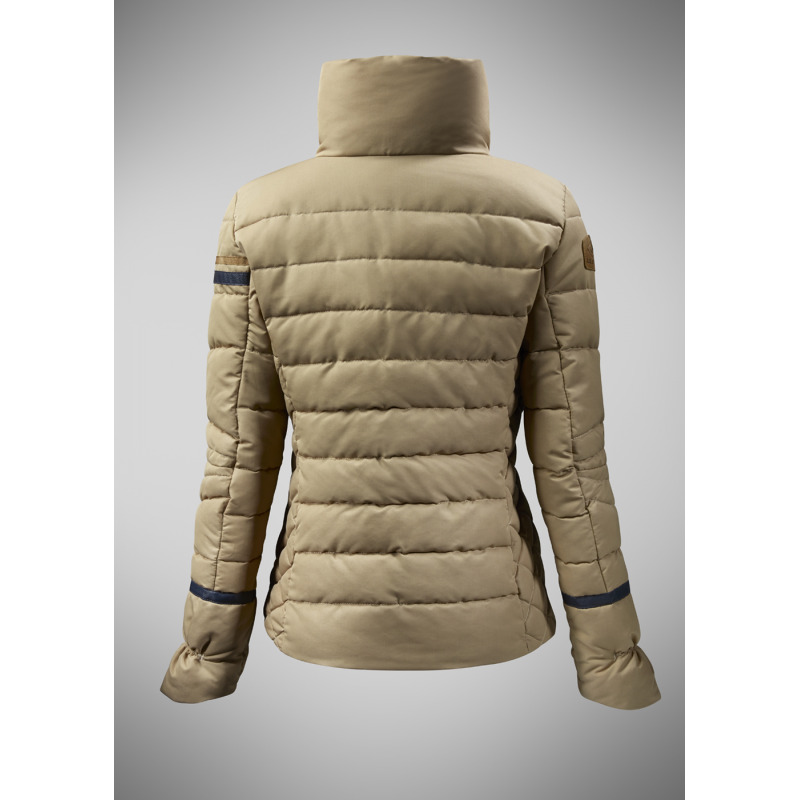 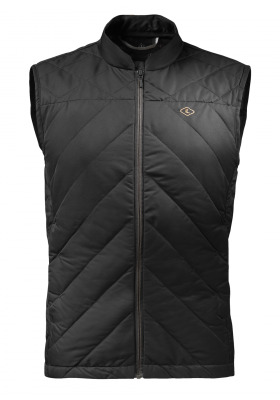 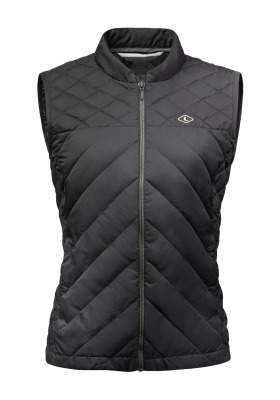 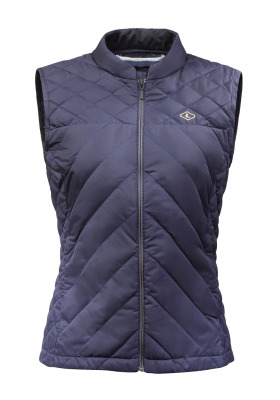 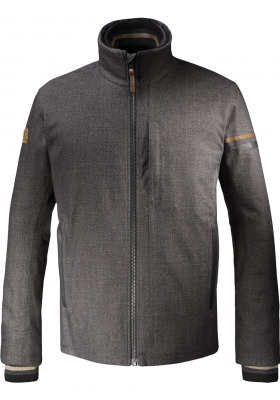 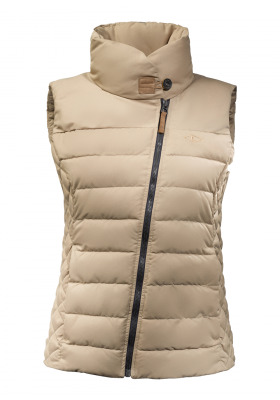 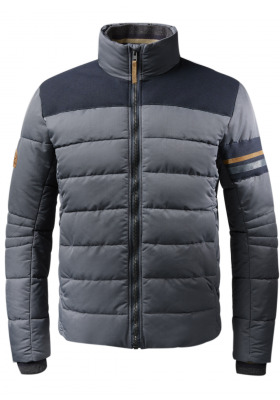 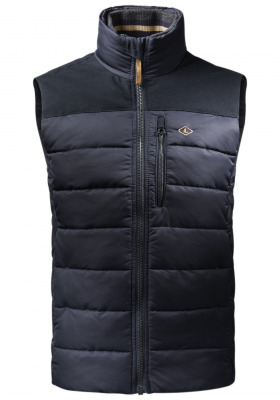 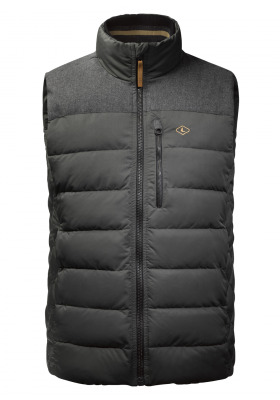 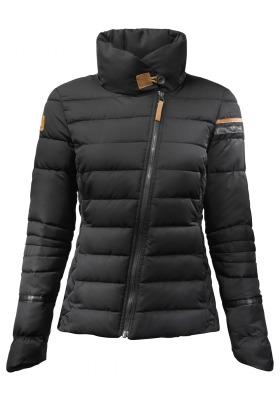 The Tromso jacket shows its difference with its new 100% bio based polyamide fabric wove in France, made of Ricin oil. 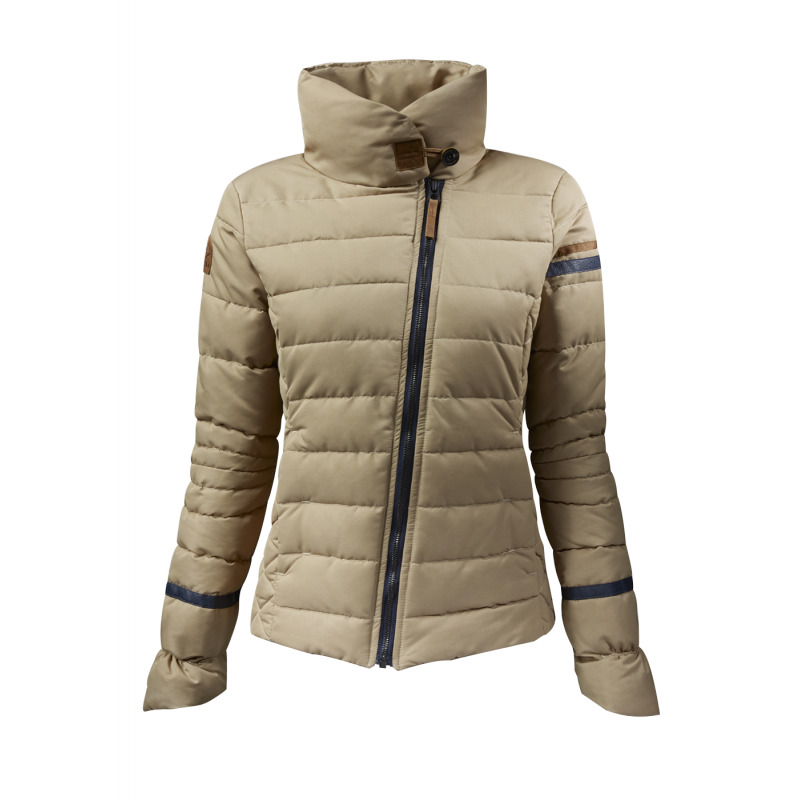 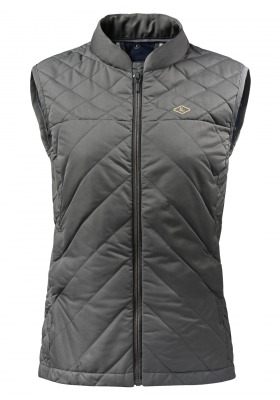 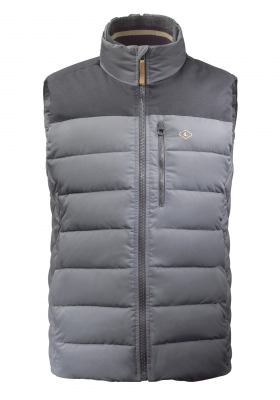 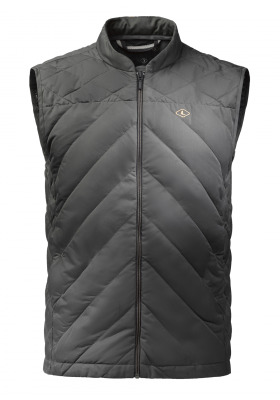 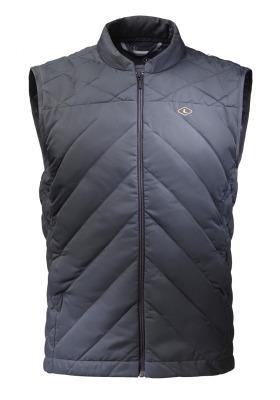 - Large cozy collar, as light and warm as down. 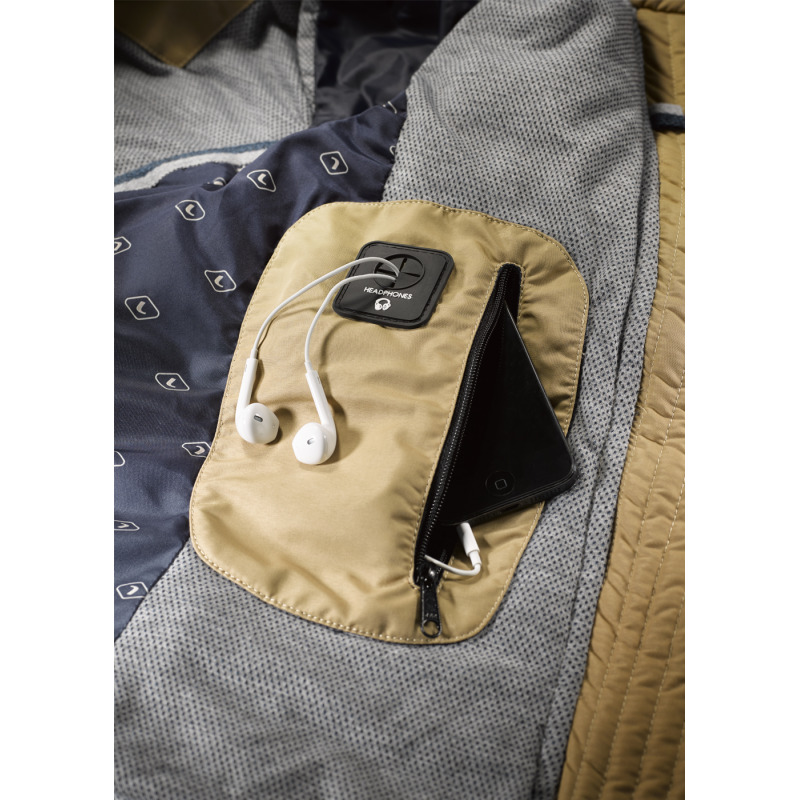 - Two pockets closed with YKK zip. 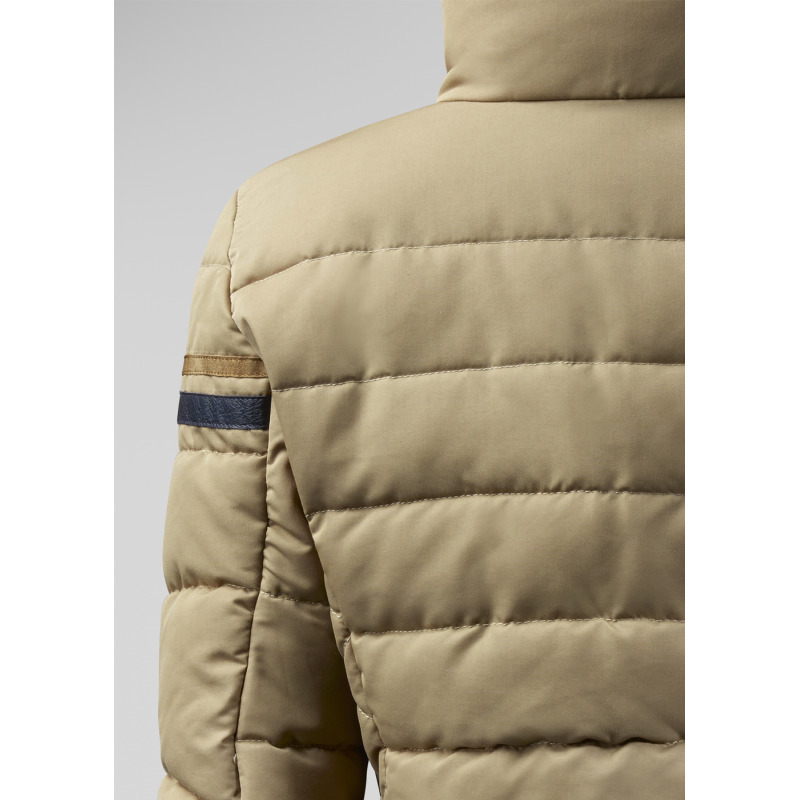 - Preformed cut a the elbow for a better movement's freedom. 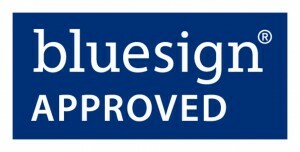 - Internal wrists edge coast.